A split level ground floor garden apartment situated in the ever popular location of Ocean Village. The apartment has a 19'9 x 18'1 living room with high ceiling and a kitchen. There is a 17'3 x 12'7 master bedroom and 14'1 x 9' second bedroom. The apartment has a refitted bathroom, double glazed throughout and electric heating system. 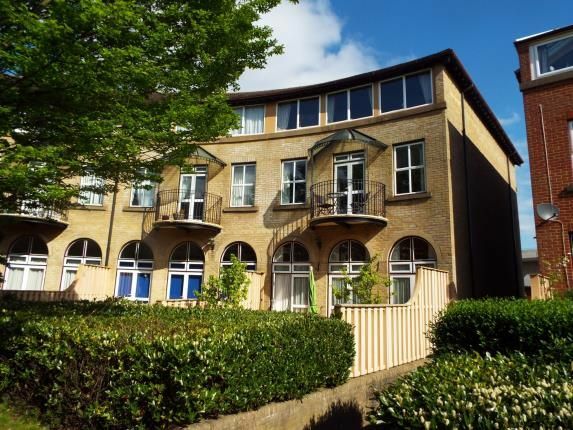 The outstanding feature of this apartment is the 19'8 x 16'3 personal garden/terrace which is accessed via the lounge and backs onto the beautifully tended residents' gardens. The property has a 16'4 x 8'3 garage and additional visitor parking.